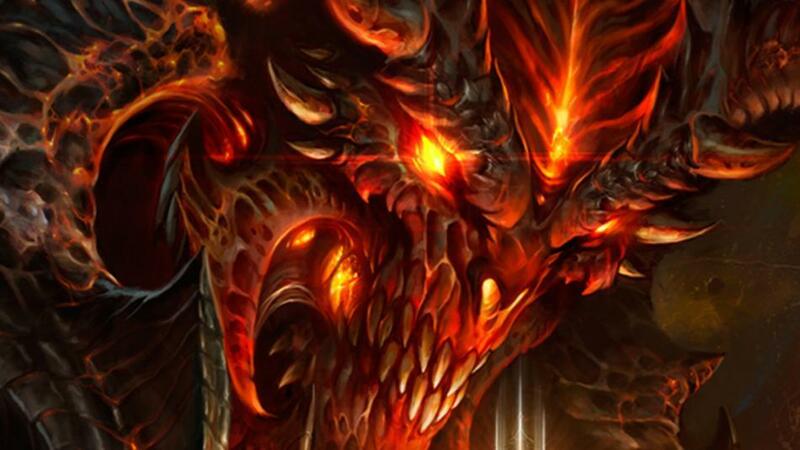 Diablo3 is now on consoles! - The game will allow up to 4 players on a single console! This means you can have a party of all online gamers… all local players or both combined! - The in game real money and gold Auction house will not be on the console version. - And a battle.net account will not be required to play. The game is now available for the PS# and Xbox360, and will be available for the PS4 and Xbox one in 2014. Last but not least, here is the commercial for the release of the game. Enjoy!